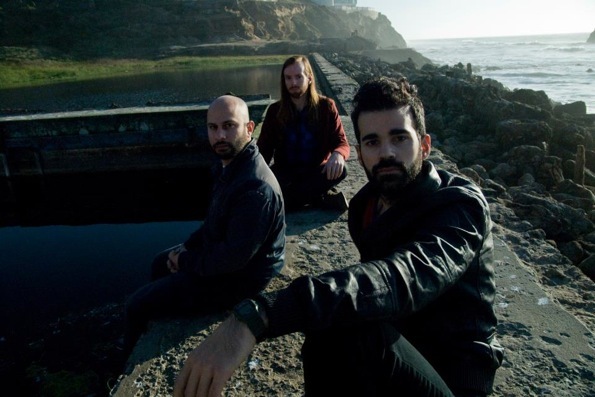 Though Geographer may be a new name to you, don’t be surprised if their set has a big gathering as they’re one of the local acts to have snagged an Outside Lands slot. Having recently released their second LP, Myth, Geographer has been winning over Bay Area fans with their synthy bleeps since 2008. Though none of the members grew up in San Francisco, a series of family deaths brought singer Mike Deni to the Bay. He then paired with Berklee College of Music relocates, Nathan Blaz and Brian Ostreicher, to form a trio for indie-synth-pop lovers.